For many individuals, a common query is whether lateral meniscus tear is a problem that has to be seriously considered or not. 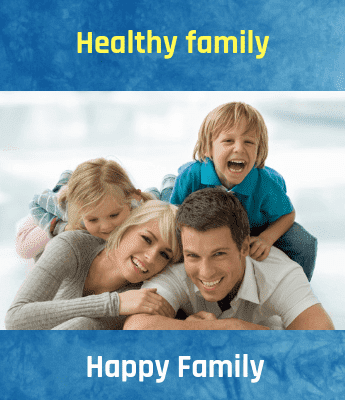 Now, let us discuss the causes, symptoms and diagnosis ways in detail. If an individual is suffering from knee swelling & pain, and if they find it difficult to move their knees, then they might be suffering from a common knee problem called as a Lateral meniscus tear. Though this ailment is more common in athletes & other sports persons, anyone can suffer from this as it also comes with age. What is Lateral meniscus tear? A lateral meniscus tear is a wound considered by tearing cartilage tissue in the knee joints situated at the outer aspect of the knee, usually causing pain in this region. Knee joint consists of the union of two bones such as long bone and the shin bone. Between the ends of two bones, there exist 2 round discs, which are made up of cartilage known as the medial (inner) & lateral (outer) meniscus. Usually, the surface of the meniscus is smooth enabling natural movement of long bone on the shin bone. Sometimes because of excessive weight bearing or twisting forces, the meniscus can be torn or injured, and the surface is no longer remains smooth. Once this happens to the lateral meniscus, it is called as a lateral meniscus tear.Injuries or damages caused to the lateral meniscus are less common than medial meniscus injuries. Sometimes a lateral meniscus tear may occur in the blend with injuries to other structures of the knee, like the collateral ligaments, cruciate ligaments or the medial meniscus. Excessive weight bearing & twisting forces are the primary causes of Lateral meniscus tears. It is usually seen in sports that need sudden changes of direction as well as twisting movements.Here, the term sports can include soccer, football, netball, basketball and snow skiing. Lateral meniscal tears often occur when the foot gets fixed on the ground & twisting force is applied to the knee or after a forceful landing or jump. The tearing of Lateral meniscal also occurs over time,utilizing gradual wear & tear associated with overuse. In elder or aged patients where degenerative changes are present, damage to the lateral meniscus can occur on a minor movement. Patients suffering from lateral meniscal tear frequently experience a sharp and sudden pain at the outer aspect, on the front and back side of the knee during injury. Reportedly, in few patients, an audible sound can be heard during injury, or they may experience a tearing sensation. Patients usually, experience a severe pain with weight bearing activity & other twisting movements of the knee. In few cases when lateral meniscus tears there can be few symptoms or no immediate symptoms. During these cases, symptoms can increase gradually in the forthcoming days, usually with a rise in weight bearing or twisting activity. In more intense cases there can be severe pain & significant constraint in the movements of the knee.Clicking sensations, intermittent locking, & episodes of giving way or collapsing can exist. The patient can also walk with a limp or, may not bear weight due to pain. 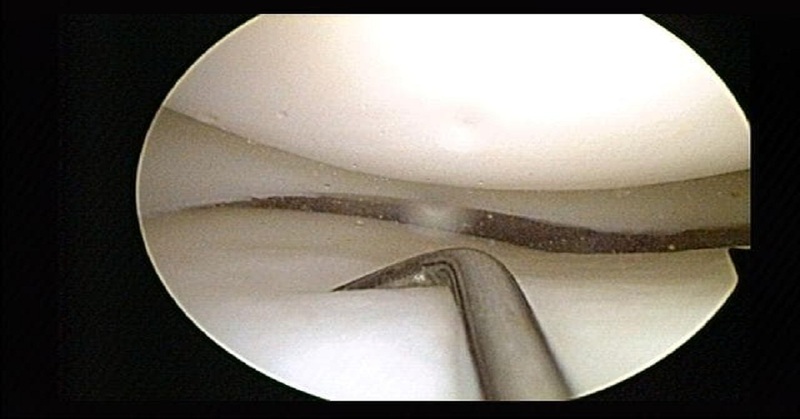 The treatment for lateral meniscus tear depends on the affected area. A physiotherapist is required to make a thorough and intensive examination, to understand the intense of the problem.Tests such as X-ray and MRI are done to confirm diagnosis & eliminate the presence of other injuries to the knee. In few cases, MRI has proven to be inconclusive; an investigative arthroscopy can be performed to help diagnosis. The intense of injury varies based on the level of tear of cartilage tissue. Patients will experience severe pain while indulging with weight bearing activity & bending movements of the knee. With relaxation, ice & pain medications minor tears can be cured until the pain is under control. Regular exercise can boost motion & decrease swelling. Severe tears require surgical intervention which can be done arthroscopically. Painkillers and analgesic in the end can cause side effects. However, if you take a holistic approach like practicing yoga, it will be beneficial for your overall well being and health.